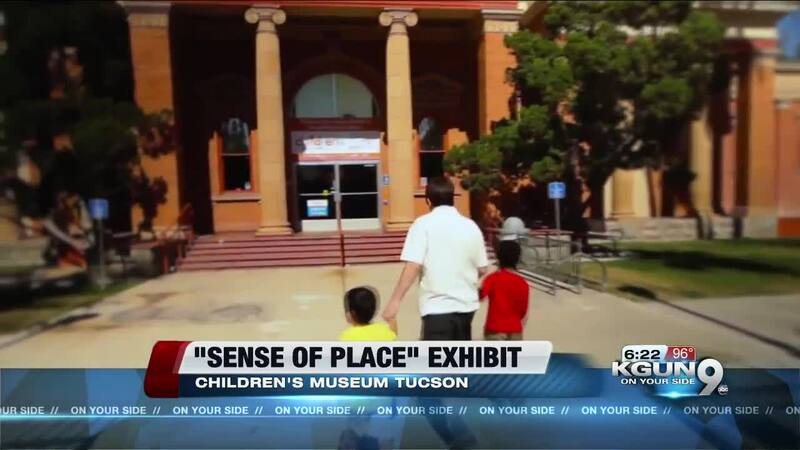 The Children's Museum Tucson opening its biggest exhibit ever this on Saturday, September 8. The new exhibit is called Sense of Place and it features Sabino Canyon, Colossal Cave, Kitt Peak, "A" Mountain and other notable local landmarks all in one room. For example, the Sabino Canyon area lets kids climb on rocks and learn about the wildlife that lives in that particular area, all while discovering new critters that roam around in Colossal Cave. 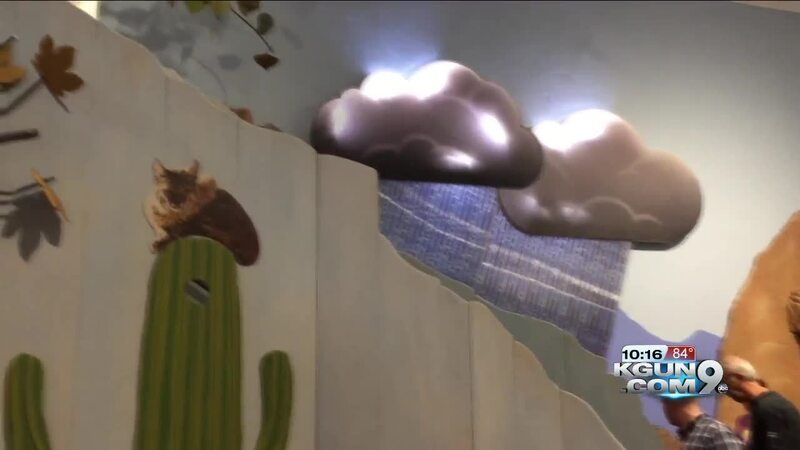 "We are so excited to have an exhibit that truly represents the community we are part of," said Michael Luria, Executive Director of Children's Museum Tucson. "The realistic and whimsical approach gives kids a sense of what makes Southern Arizona unique in the world." Doors to the new experience will open at 10 a.m. - 5 p.m. on Saturday, September 8. Tickets are $9 adults and children, but it's free for infants under the age of one. Summer Mondays are $3 per person, and it's also $3 on the third of each month.